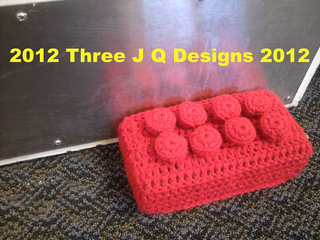 This pattern is for a Lego Brick (8”x 2 1/2” x 4”). 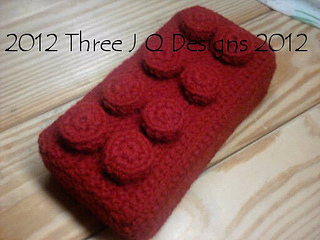 You can fill it with fluff or with an actual brick, with wood or with yarn scraps. 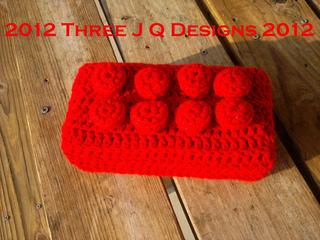 The possibilities are as large as your imagination :) HaPpy Hooking!